I didn’t read it until Monday evening. Not too bad. 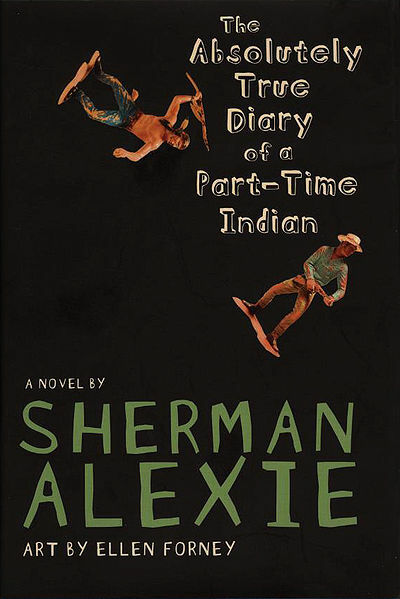 There have been times when I had to wait an entire week until I had a chunk of uninterrupted time to read The New York Times Book Review. And this past Sunday’s review was no ordinary edition. This was one of two “special sections” featuring children’s books that the Times includes each year – one in December and the other in May. This is absolutely appointment reading, and I make sure the laundry is done, the dishwasher unloaded and the e-mails answered before I sit down to pour over every article. Rich Cohen reviewed – and loved – Barbara Kerley’s book, The Extraordinary Mark Twain (According to Susy) by Barbara Kerley. It is a really clever book – Mark Twain seen through the eyes of his daughter. Here’s an excerpt from Cohen’s review: “But more than the public man, what you get here is the husband and father, the private figure named Samuel Clemens. The authors – by the end, Barbara Kerley and Susy Clemens seem like co-authors of this book – tell you what you want to know about Twain.” I loved the way Kerley uses Susy’s actual words in a book-within-a-book format. One book I added to my “to buy” list after reading the book review is I Know Here by Laurel Croza. It’s the story of a child who is moving to a new place and how they carry their memories through drawing pictures. It sounds like an essential purchase for any school library. 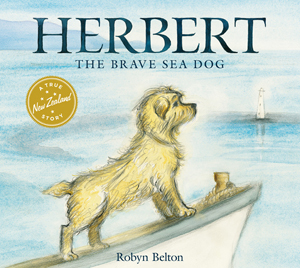 I can’t wait to get my hands on a book called Herbert: The True Story of a Brave Sea Dog by Robyn Belton. Like many people, I’m a sitting duck for true stories about dogs who survive a frightening ordeal, and Herbert sounds like a brave little soul. Here’s an excerpt from Jim McMullan’s review: Herbert “is the story of a little dog who falls off a boat in frigid New Zealand waters and who miraculously survives for more than 30 hours until he is rescued. Belton wisely uses sketchy yet realistic drawings to move us through the story to reach its dramatic and heartwarming conclusion.” The picture in the review shows a little black nose emerging from the water as a little boy looks down on him from the boat.” Yep – this one will be purchased today. For older readers, the review of Robert Lipsyte’s new novel, Center Field, intrigues me. Lipsyte is the author of seven other young adult novels and a former sports reporter for The New York Times. I’ve only read The Contender and always planned to read another Lipsyte novel. Center Field is described as superb by the reviewer, Kevin Baker, who goes on to say the novel is pitch-perfect. Another one to add to my growing list.